If you’re looking for an easy to learn game with well over 100 levels of repetitive gameplay, look no further than King Oddball. 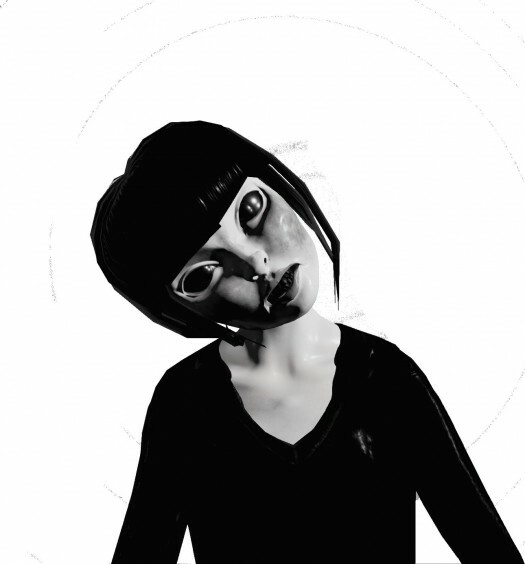 If you’re looking for a game with excitement and variance, keep looking. 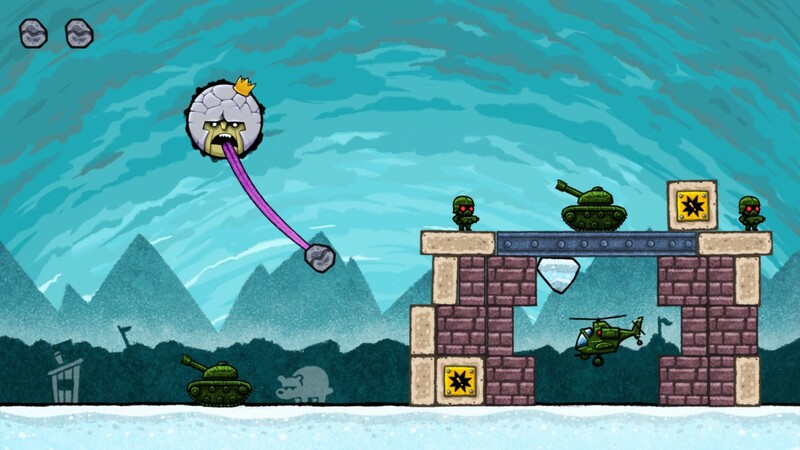 This rock-flinging physics puzzle game features King Oddball, a strange moon-like creature that likes to throw boulders using his tongue. He is determined to end the world by defeating the various military opponents in each level. Even with almost no explanation, this game is simple: “A” to release the boulder and “Y” to quickly restart the level when you fail. 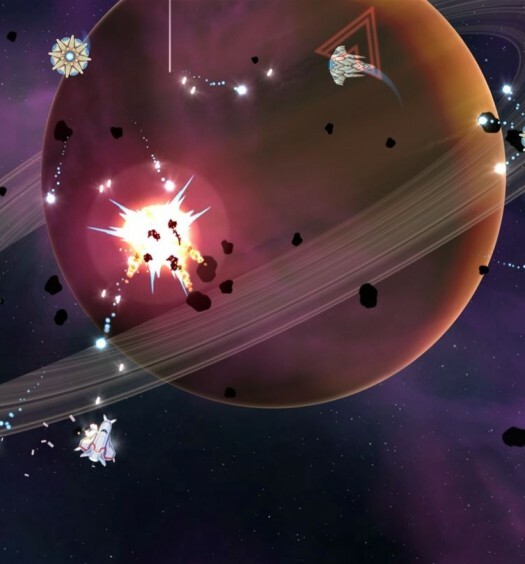 It takes well-timed throws to defeat every enemy and there are bonus sections that add different challenges and twists like grenades in place of boulders or only giving you one boulder to throw. Each level completion gives you praise in the form of one or two words such as, “spectacular, nice job or epic win.” Complete every main level to enter a final boss fight and conquer the world. Once that minor task is complete, try to find all the hidden mustaches to enter an alternate world with even more levels to complete. Number of levels — King Oddball has a ton of levels. Just when you start to think you’re nearing the end, you reach a spot that has 20 more levels in it. These bonus levels don’t just provide extra gameplay, they provide a few new challenges to overcome. Where it lacks in enemy variety and optional objectives, it makes up in pure content to keep you around just a little bit longer. Fun achievements — There may not be much to the levels themselves, but this game focuses on the bigger picture with its achievements. There are a few that take a bit of time like one for throwing 1,000 boulders and others for completing each of the bonus levels, but there are also those that add silliness. 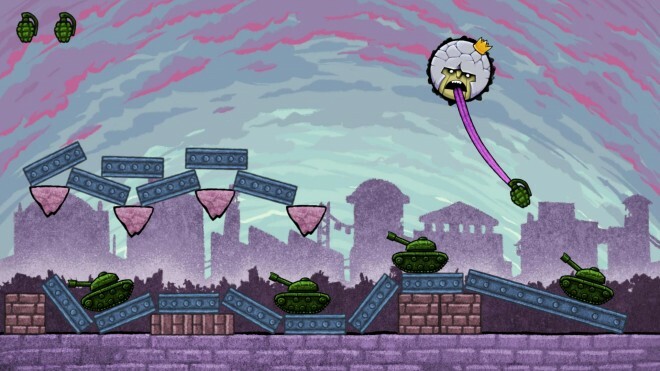 Instead of trying to complete a level, there are a few achievements that have you hit King Oddball with a boulder one, three and four times in a level. This adds some humor in an otherwise dry game. Enemy/boulder variety — First you face the tank, then comes the helicopter and finally the soldier. You meet all of these enemies within the first several levels and not much changes for the rest of the game. Later on some enemies might sport a fancy shield that disappears after one hit and sends the boulder flying like the explosive crates. 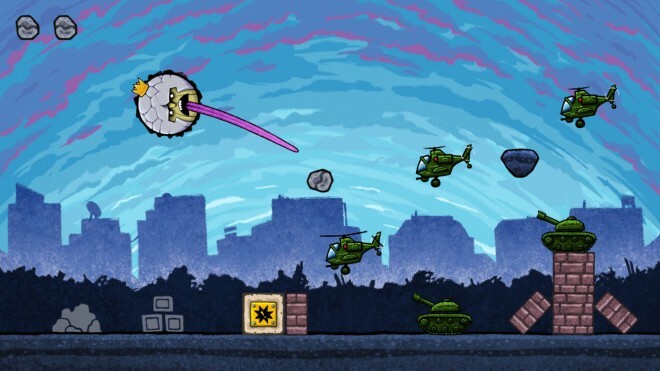 Once you’ve completed a majority of the levels you will even face off against a helicopter that moves… back and forth slightly. The boulders don’t change at all. If you hit three enemies with one boulder or hit the king with one, you are granted a golden boulder which does absolutely nothing different. The only time this changes is in the 20 bonus levels that feature grenades instead of boulders. This lack of variety makes King Oddball fairly monotonous. Level objectives — The objective for each main level is simply to complete the level. You can imagine how boring it becomes when there is nothing to strive for, not even a high score. There are bonus levels that you have to complete in a certain way like with one boulder or just not using every boulder, but not having these objectives as optional tasks in the main levels creates a “rush the main levels and hope for the best” mentality. Fast-paced lucky throws should not take precedence over timing and skill. This game can be fun but not for long periods of time. It is more likely a game you would buy, play once then forget about until you are looking through your game library because you ran out of storage. I’ve said this before and I will say it again: puzzle games should require patience and skill rather than focus on speed and luck. King Oddball’s enormous amount of levels and chuckle-worthy achievements just don’t cut it. If there were a few more enemies, ways to defeat them and any kind of level reward, this wouldn’t be such a tough sell. 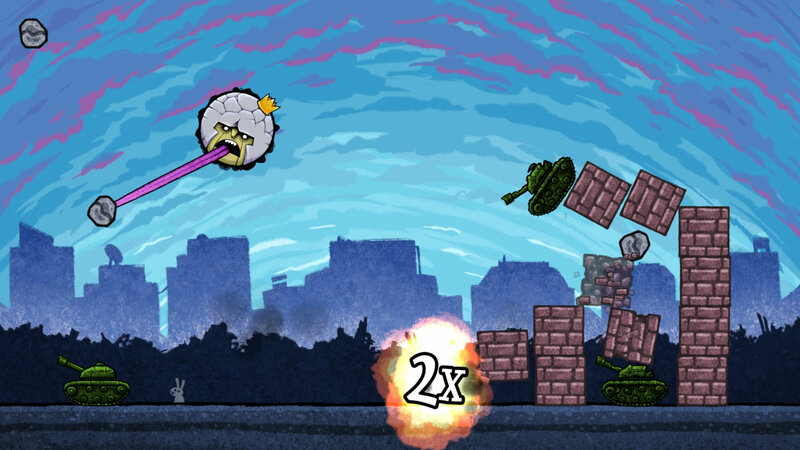 King Oddball was developed and published by 10tons Ltd. on Xbox One. It released on September 8, 2016 for $4.99. A copy was provided for review purposes.